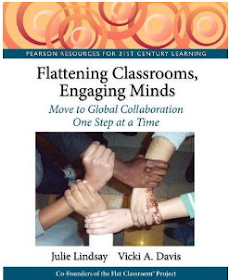 The ISTE (International Society for Technology in Education) Global Collaboration PLN is up and running! If you are an ISTE member - please come and join us! You are not an ISTE member? 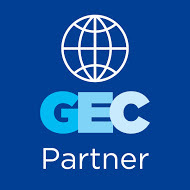 - Well, take a look at what this global organisation has to offer educators. 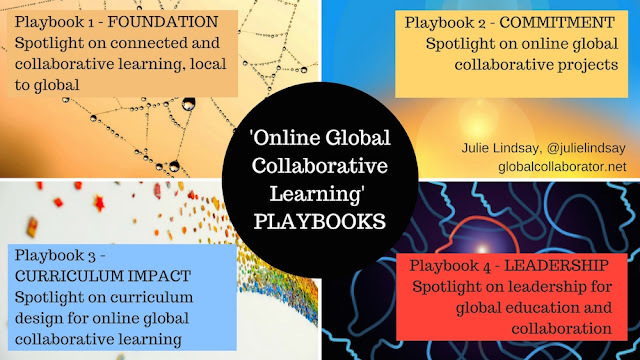 NEWS: The Global Collaboration PLN have taken an existing resource started by vibrant global educators in the past, updated it and are now sharing it for further additions. 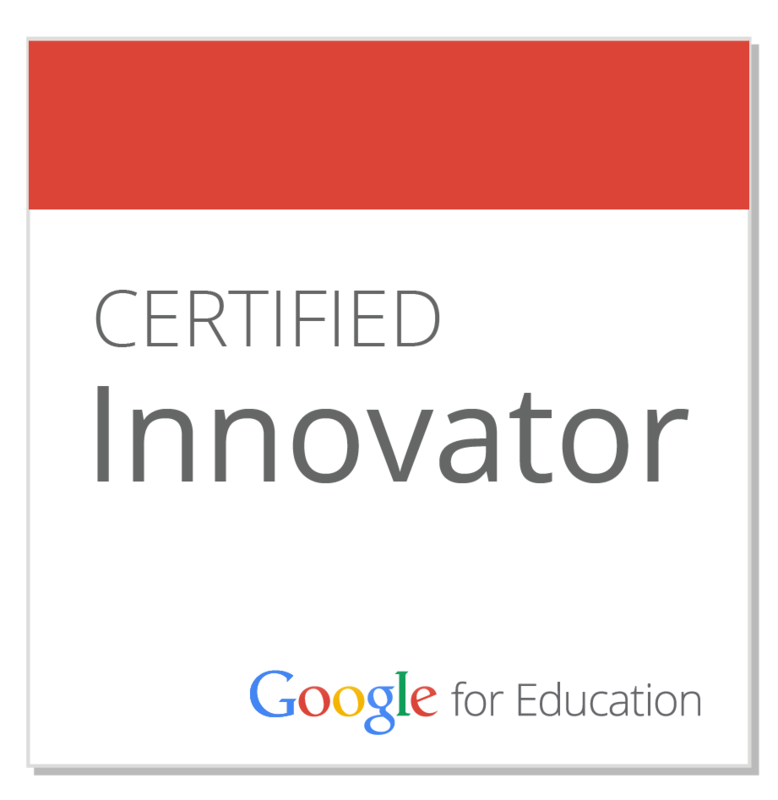 This is just the start of what will become an essential resources for educators at ALL levels! Thank you in advance for your contributions. 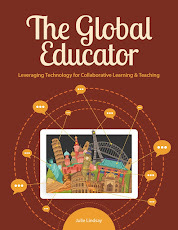 Don't forget ISTE members, come and join the ISTE Global Collaboration PLN - it's new and we are just getting started! We need your input and energy and excitement!